The sixth entry in the 'Mission: Impossible' franchise has just dropped its insane action packed trailer! 'Mission: Impossible - Fallout' is directed once again by Christopher McQuarrie and stars Tom Cruise, Rebecca Ferguson, Ving Rhames, Simon Pegg, Michelle Monaghan, Alec Baldwin and Sean Harris who all reprise their roles from previous films. The newcomers are Henry Cavill, Vanessa Kirby, Sian Brooke and Angela Bassett. 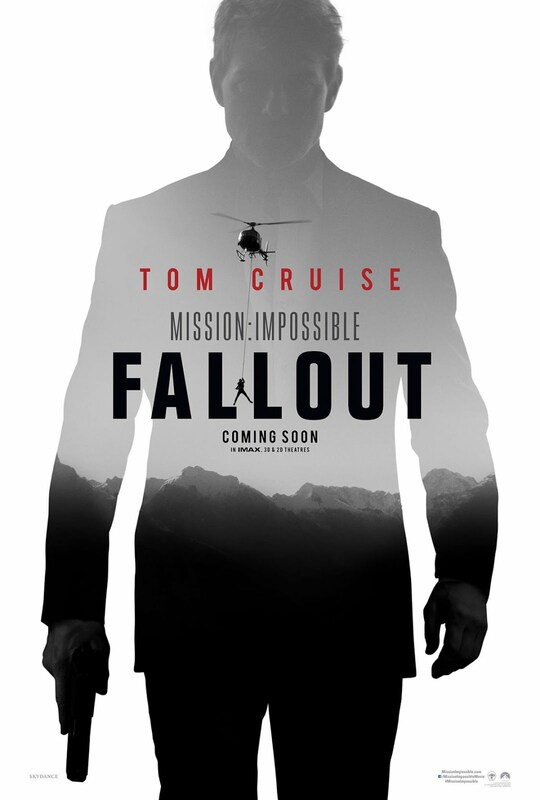 'Mission: Impossible – Fallout' will open in theatres on July 27, 2018.